Phillis Judkins was born in Detroit, where she attended city schools and developed a love for working in groups and organizations. 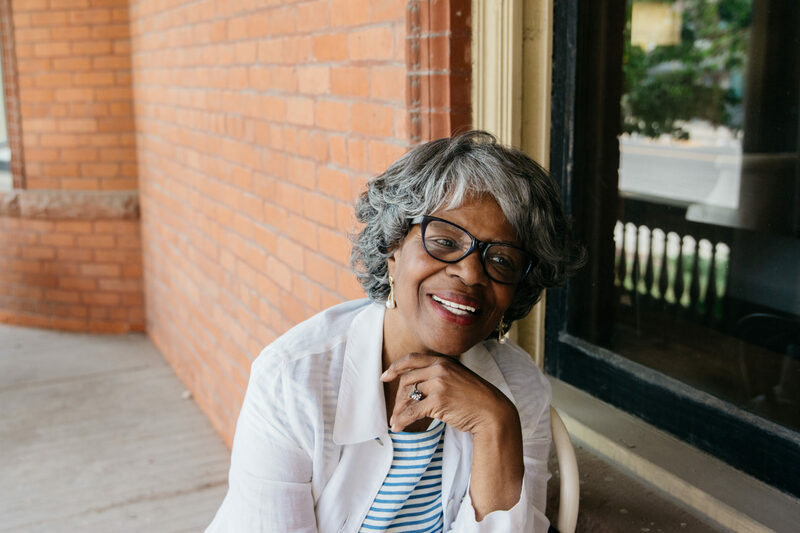 She’s been working with community groups since 1965 and has been involved in community efforts in Detroit’s North End neighborhood since she moved there in 1972. Phillis currently lives on King Street, where she’s been a long-standing member of the Holbrook-King Block Club. She started the North End Neighborhood Patrol in 2010, which runs a Safe Routes to School Program and boasts a total of 35 cleared volunteers. Phillis also launched 4Ward Phoenix, a journalism readiness program for North End youth ages 11 to 17 where students are taught business practices, with an emphasis on improving their reading, writing and math skills. Phillis is currently developing a mini golf facility that 4WardPhoenix youth will operate using the training they receive.